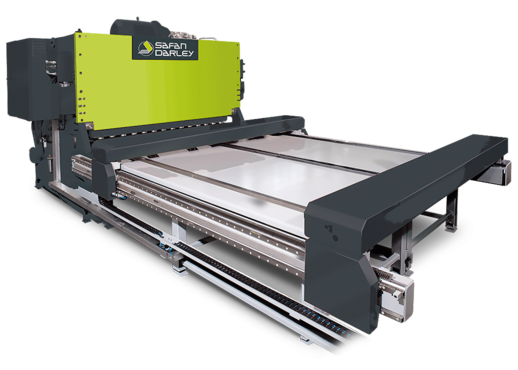 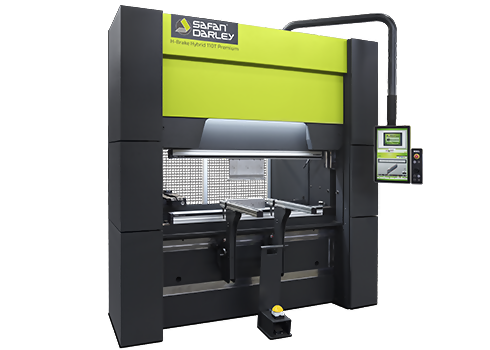 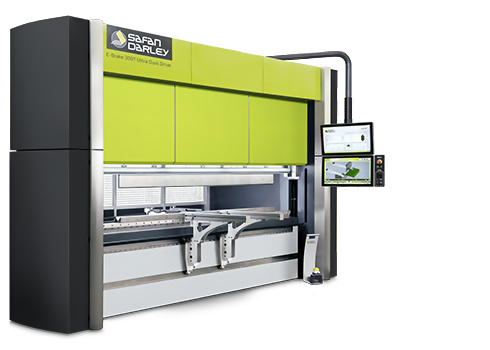 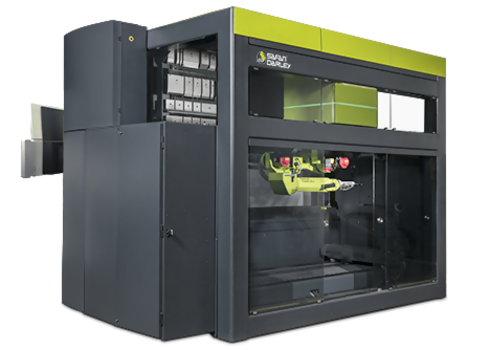 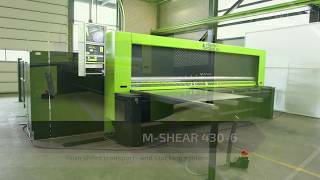 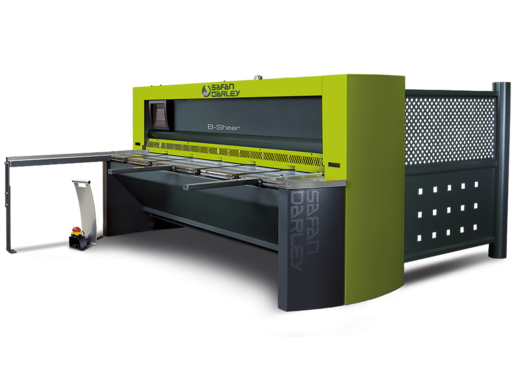 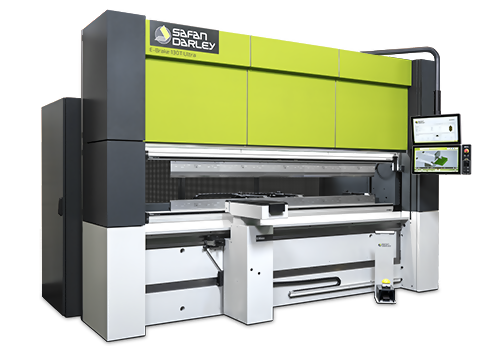 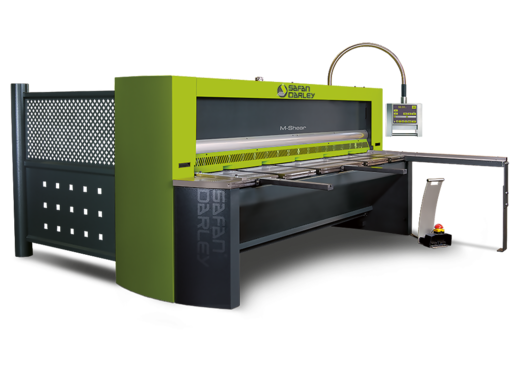 SafanDarley introduces for the M-Shears an integrated sheet conveyor and stacking device to enlarge the product capacity on a shear up to 40% with operation of a single operator. 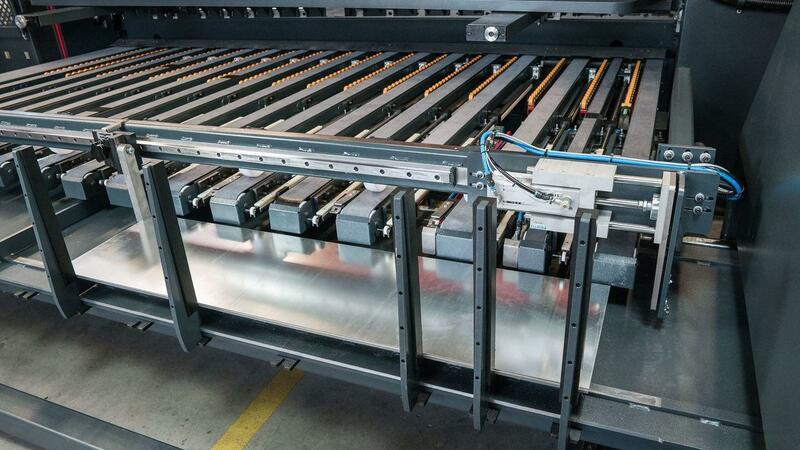 This single belt conveyor with pneumatic sheet support arms, scrap sorting system and an automatic stacking system create a right angled stack. 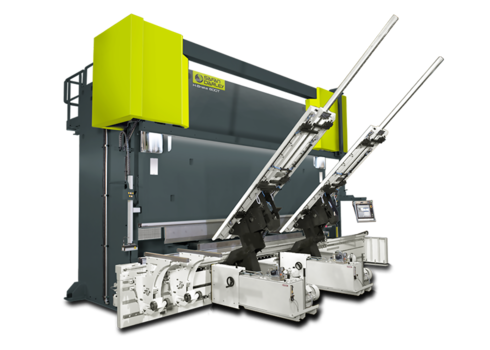 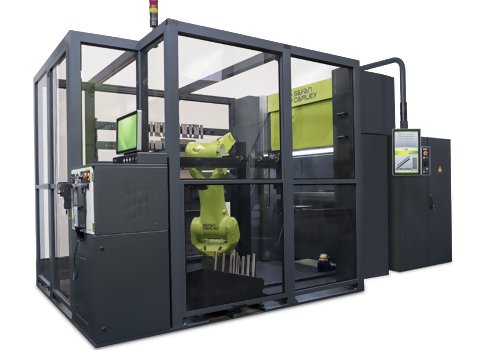 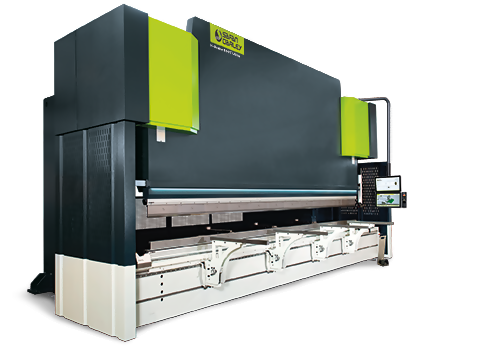 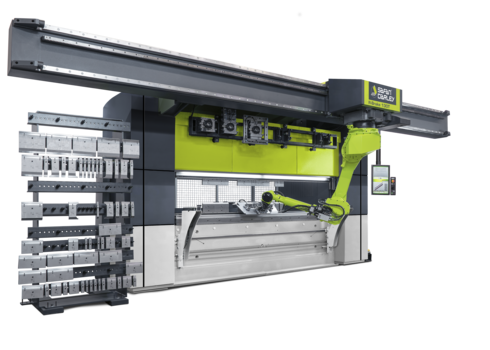 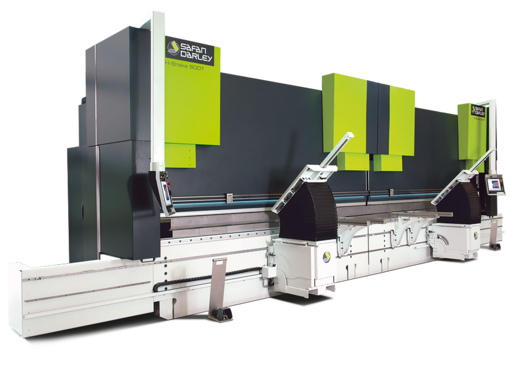 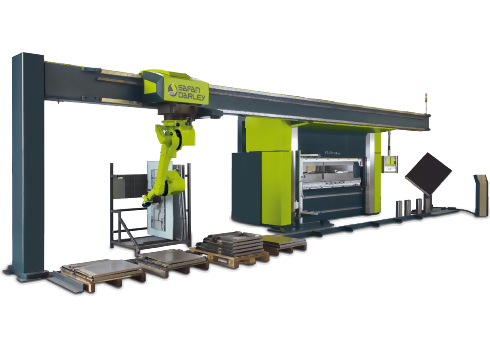 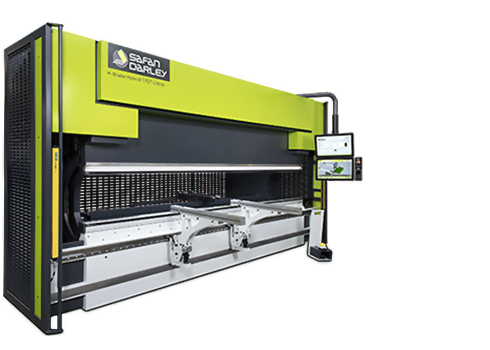 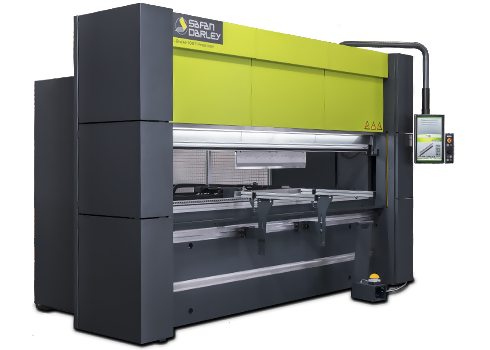 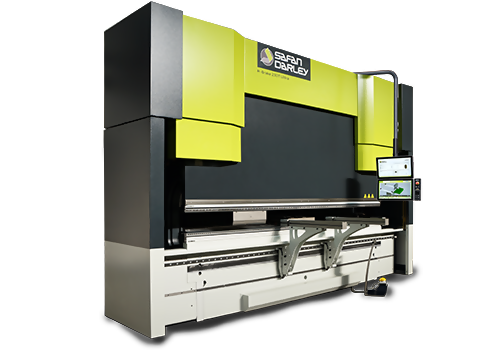 This automatic system guarantees a high cutting quality over the full length and less damages during cutting, transport to the rear and stacking. 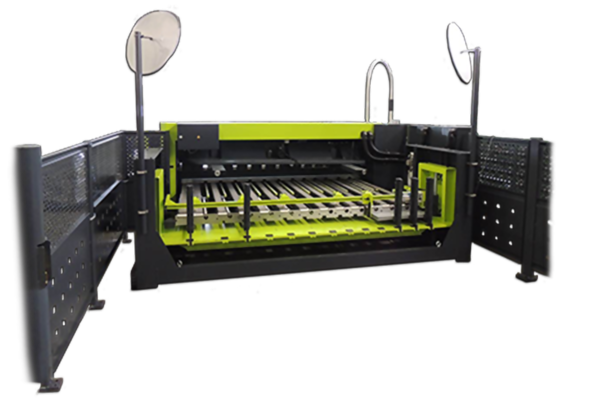 Scrap and optional small strips will be separated out of the product line. 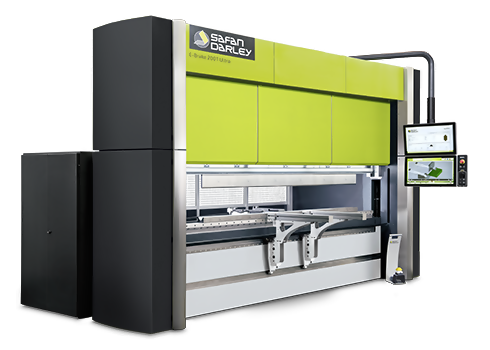 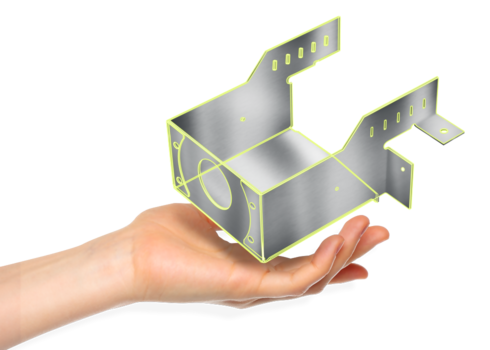 Optional, SafanDarley can offer an stacking system for delicate materials.